Moving to a new facility is an opportunity to clean out old and unused equipment and also often results in excess furniture because new or existing furniture will be used at your new location. 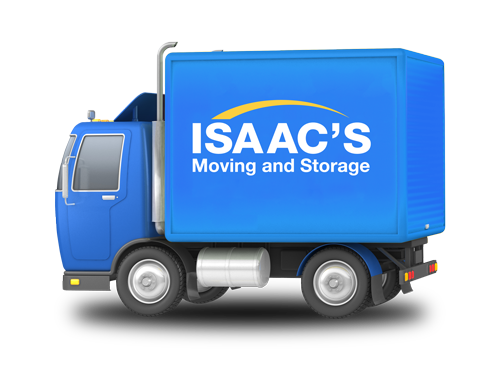 Isaac’s Moving and Storage will help you separate excess equipment, furniture or unwanted supplies and arrange to liquidate or dispose of them. If desired, when we complete your office relocation, Isaac’s Moving and Storage will dispose of all remaining office furniture, equipment and debris and dispose of them leaving the premises in “Broom Swept” condition which will make your ex-landlord happy.